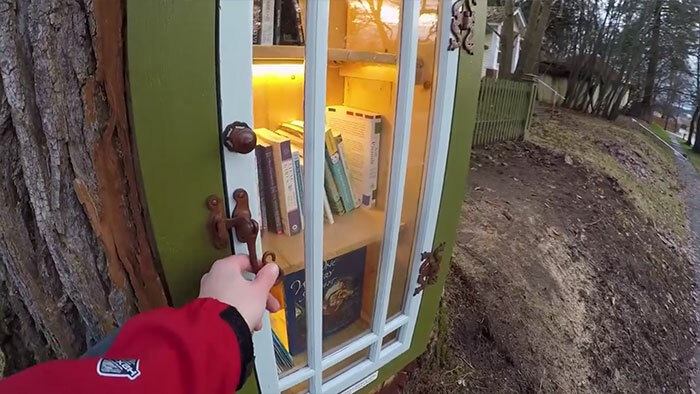 We are living in a new age of information where everything is available at the click of a button. 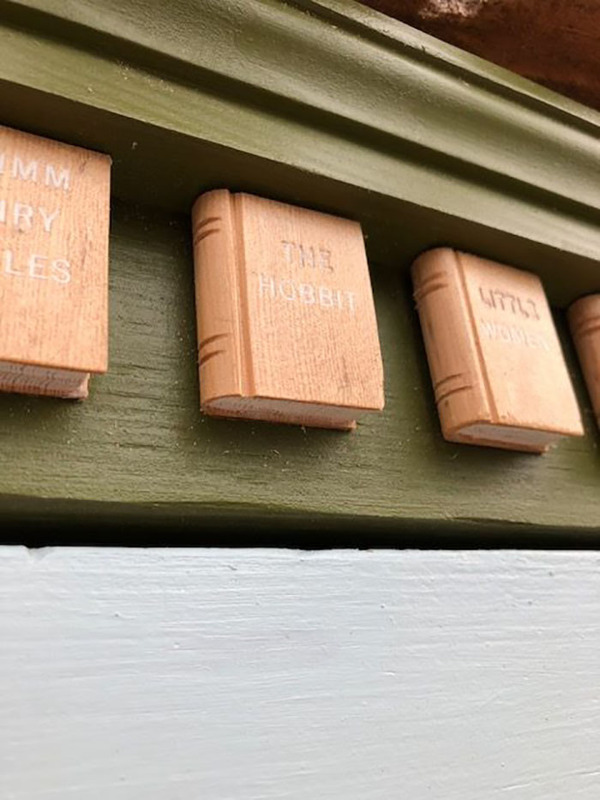 With this in mind, there is nothing that comes quite as close to reading off a page, feeling the paper pass through your hands and the smell of a book. 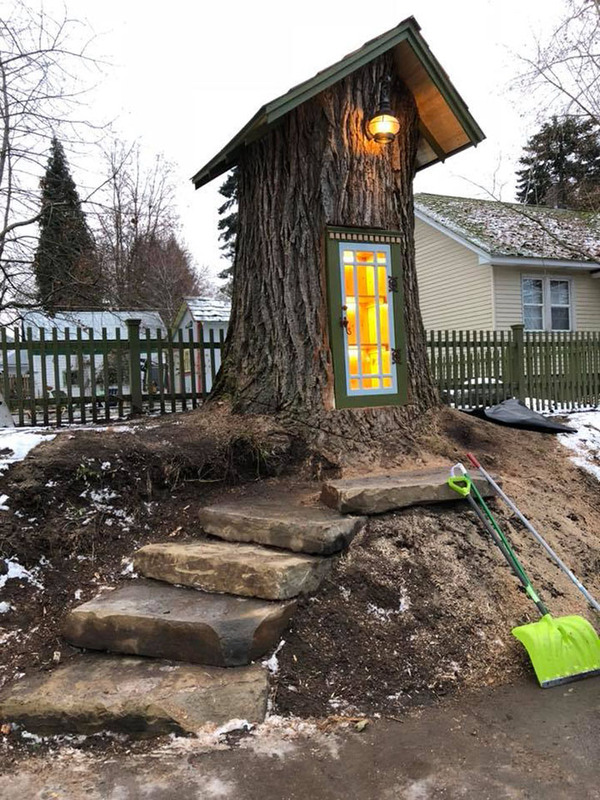 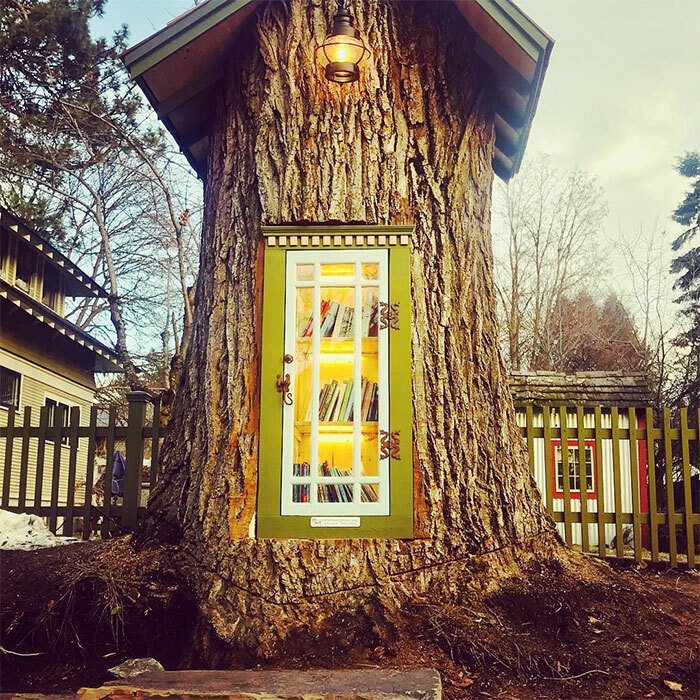 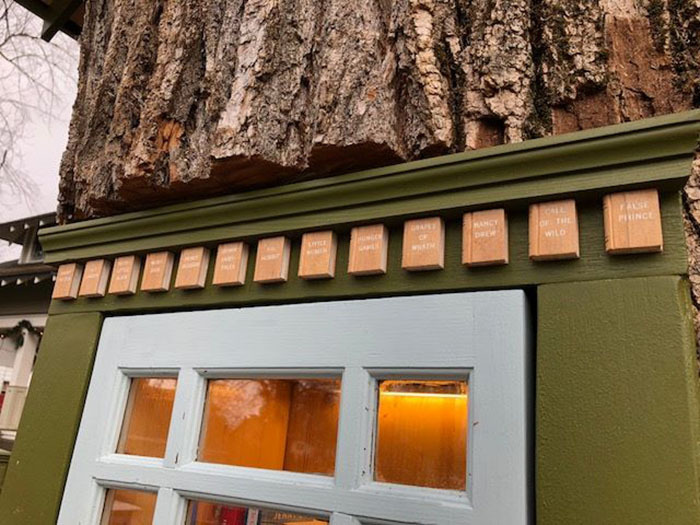 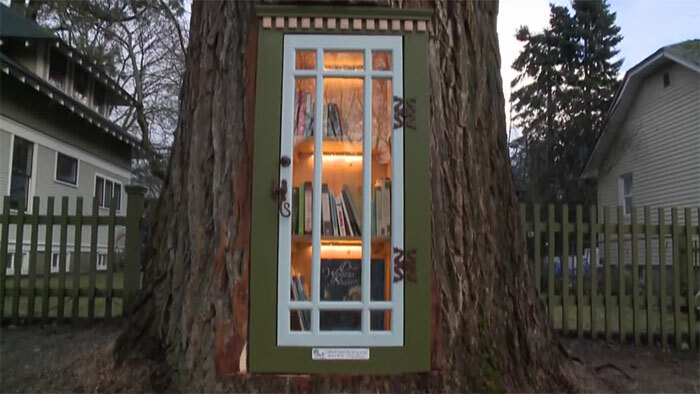 Maybe this is was a the forefront of librarian Sharalee Armitage Howard’s mind when she took a decaying 110-year-old tree and turned it into a free community library. 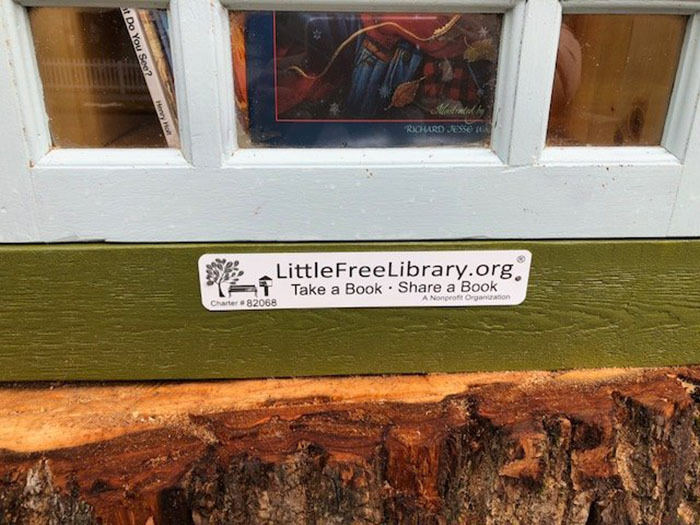 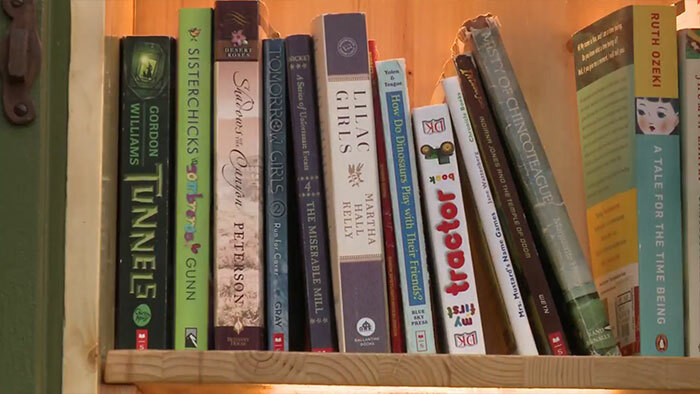 Armitage started the project In collaboration with Nonprofit Little Free Library. 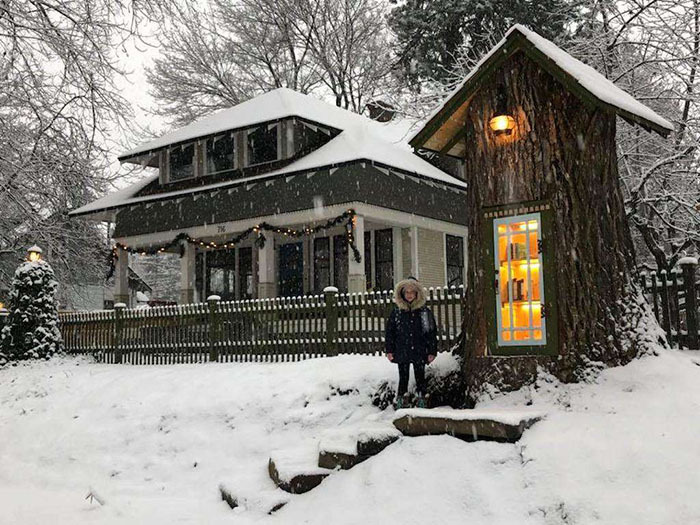 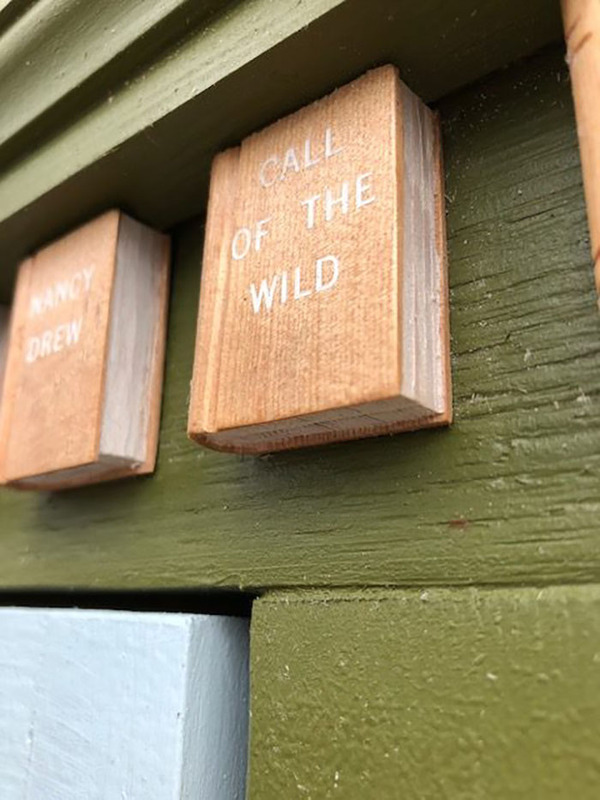 LFL is working to keep our love of books alive by “inspiring a love of reading, building community, and sparking creativity by fostering neighbourhood book exchanges around the world.” Currently, there are 75,000 of these mini-libraries in 88 countries across the globe!
? Harley-Davidson’s Electric Motorbike Will Go On Sale This Year Being Lonely Could Be Worse Than Being Obese According To Study ?